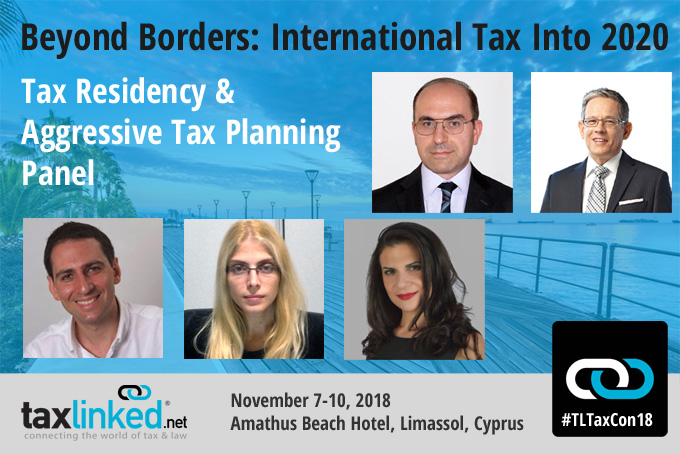 CX Financia will be attending this November 2018 the conference, Beyond Borders: International Taxation into 2020 organized by taxlinked.com a professional network of TAX experts. How is tax residency being currently used for aggressive tax planning purposes? What challenges do the different tax residency programs available in Europe and beyond pose to potential tax residents? How have these programs been affected by BEPS and other initiatives being pushed by the OECD and the EU?